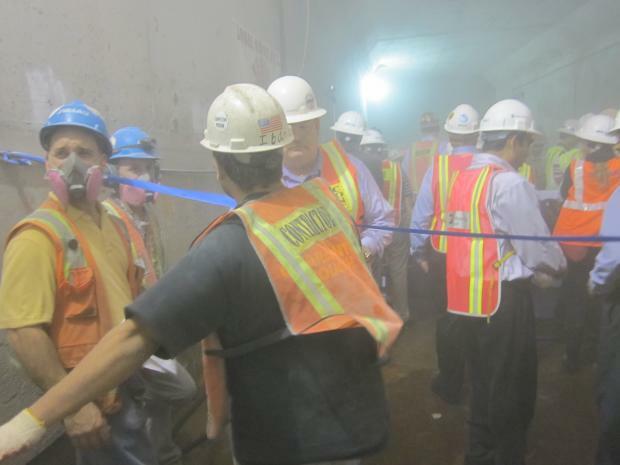 UPPER EAST SIDE — The MTA has halted any further blasting work related to the new subway tunnel underneath Second Avenue, as the agency continues to investigate the problems that caused a tremendous eruption aboveground last week. The August 21 blast — which took place 40 feet below ground as workers made room for a station's elevator shaft — shattered Upper East Side windows and sent cement pieces and dust particles flying sky-high along East 72nd Street and Second Avenue. MTA officials said last week they still did not know why Tuesday's blast had caused such damage, and that two investigators would be helping them determine what happened. "We won't restart work until we know what happened, and we have a plan for making sure it won't happen again," said MTA spokesman Adam Lisberg on Wednesday. However, a spokesman for the MTA said Sunday that work was indeed resuming, but only the blasting work was suspended for the cavern creating the East 86th Street portion of the tunnel. A notice to the community was also issued Friday afternoon from a community liaison for the Second Avenue tunnel, Claudia Wilson, confirming "there will be no blasting [sic] Monday, August 27, 2012, for the 86th Street Station Cavern Contract." 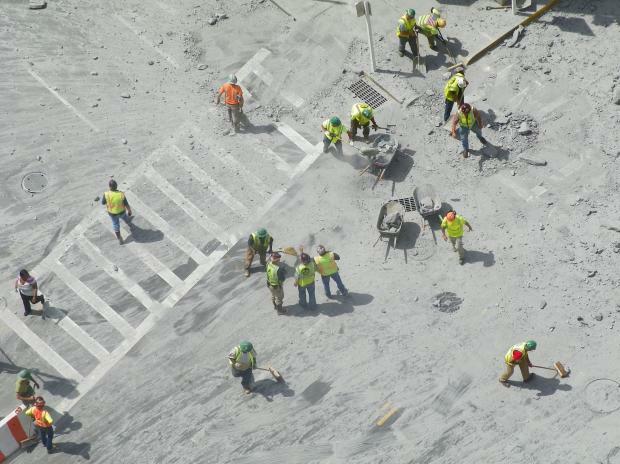 Earlier MTA estimates had expected completion of blasting by the end of the summer, but the MTA spokesman said it was now unclear how delayed the completion would be as a result of the large blast.